Intelligent people convert their capital into hard assets to preserve the value of their wealth. 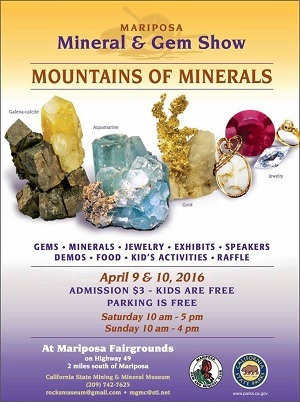 Hard assets include antiquities, rare art, precious gemstones, gold, silver, outstanding white diamonds and natural color diamonds. These hard assets help you during tough economic times, and can be converted back into money when needed. 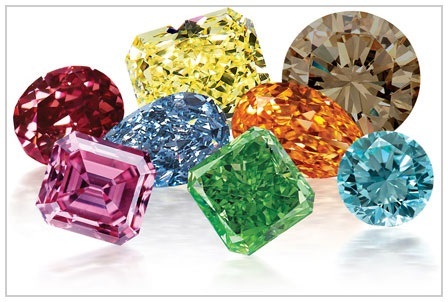 Fancy colored diamonds are a great option to add to your investment portfolio for preserving your wealth. Fancy colored diamonds are always found to steadily appreciate in their worth. In the economic turndown of 2008, gold dropped by 30%, white diamonds fell by 20%, whereas natural colored diamonds did not lose their worth at all and kept appreciating. It has been observed in the last 30 years that colored diamonds haven’t depreciated in worth. 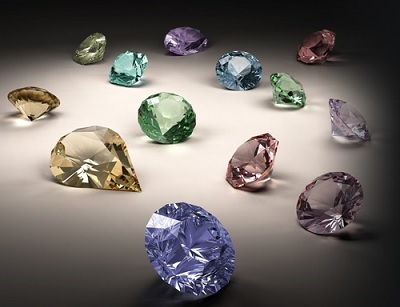 The records of auction houses reveal that colored diamonds double their value every five years. This is why investors consider colored diamonds to be medium and long term investments. Natural fancy colored diamonds can get real appreciation over time. Experts suggest keeping a natural fancy colored diamond for around four to six years before reselling to receive the best ROI. Investors planning to pass their estate on to next generations prefer to invest in natural fancy color diamonds as they promise the steadiest and highest returns. There are many factors that will affect the appreciation of color diamonds. Shutting down of old mines and discovery of the new mines yet to be made and the rising demand from the new centers of wealth in the world for colored diamonds increases this need. Besides the investment aspect, your fancy colored hard asset will emanate a radiant beauty that is aesthetically pleasing. It will serve as a collectible item. You can use it as a treasured piece of jewelry as well as keep it for the purpose of planning your estate. Therefore, not only your colored diamond is a functional asset, it is an exquisite gemstone that you can utilize and appreciate every day. There are well established criteria nowadays in gemological laboratories for determining and describing the characteristics of diamonds. A trusted gemological laboratory will accurately give you the report on any individual diamond. It is important that the diamond you are considering to invest in is accompanied by a report from a trusted gemological laboratory. 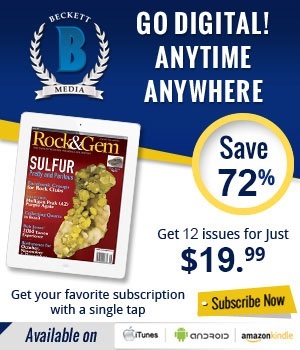 You can obtain the current market value of the diamond with the help of its report from a reputed lab. Make sure to get the colored diamond appraised before making the purchase. You won’t be able to sell the diamond if you don’t have the appropriate documents that prove its authenticity. A certification from a trusted lab like the Gemological Institute of America (GIA) will give credibility to your investment worldwide. The Gemological Institute of America (GIA) was established in 1931, and it is the leading authority of the world for diamonds, pearls, and colored stones. 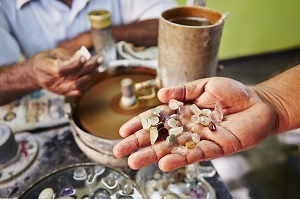 It protects the gemstone purchasers by giving lab services, research, and education for accurate and objective assessment of the quality of gemstones. GIA Certification will give you the faith you need to have in your investment and the understanding of the quality of natural fancy colored diamonds.